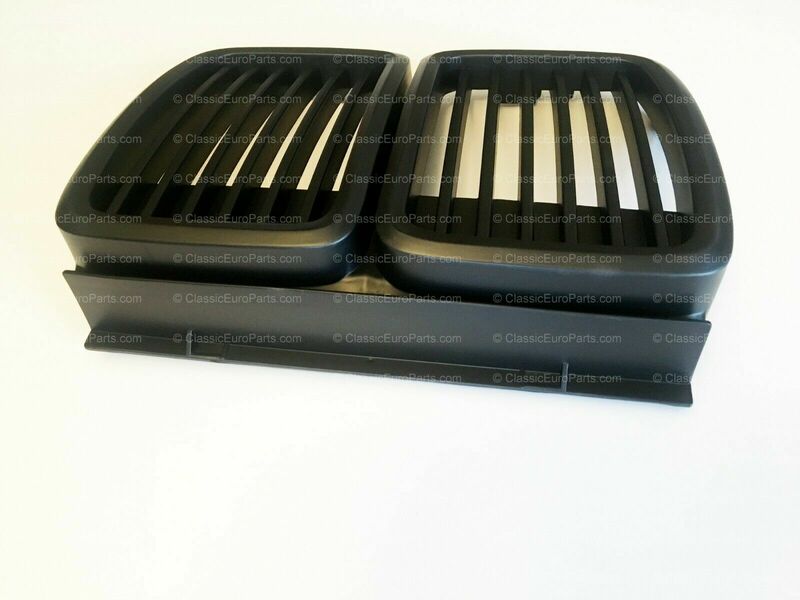 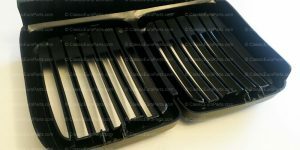 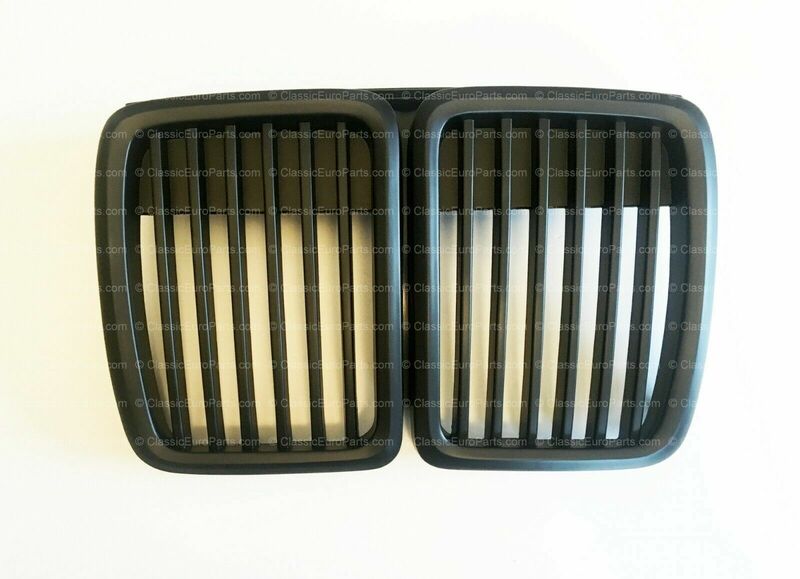 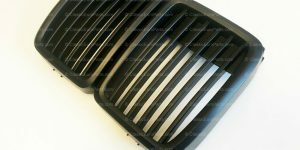 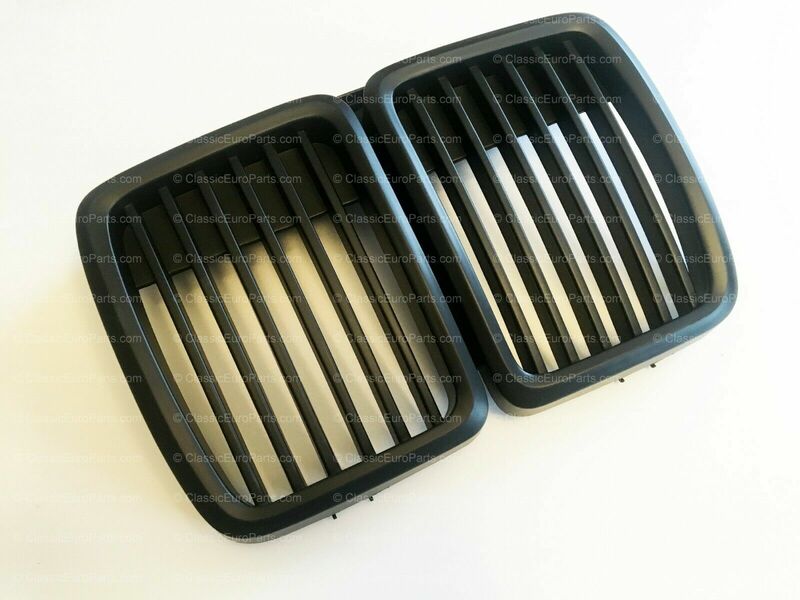 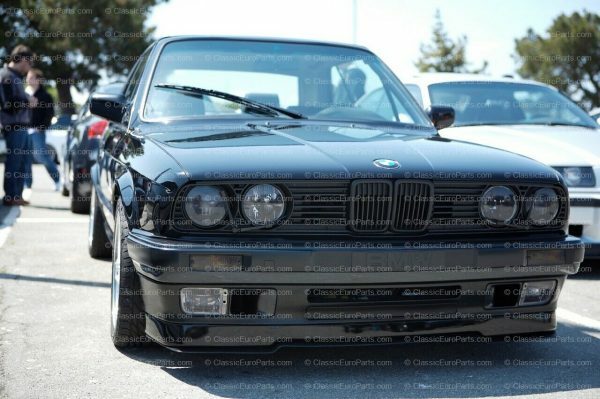 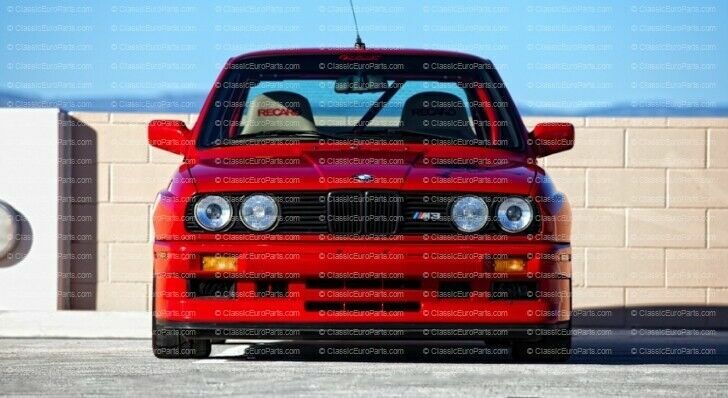 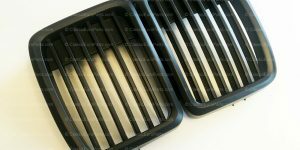 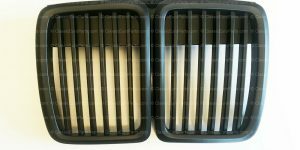 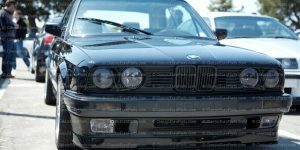 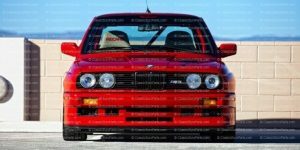 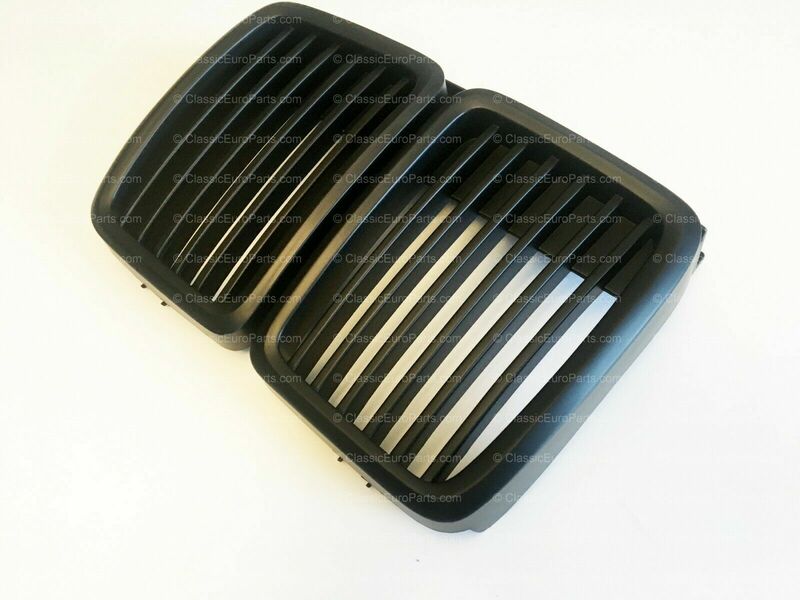 BMW E30 euro Shadowline kidney grill. Great for the euro conversion and a meaner look. 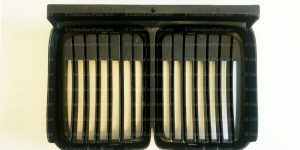 Very easy and cheap to swap but makes a huge difference. 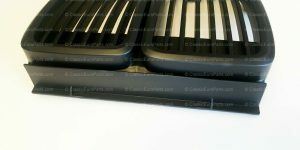 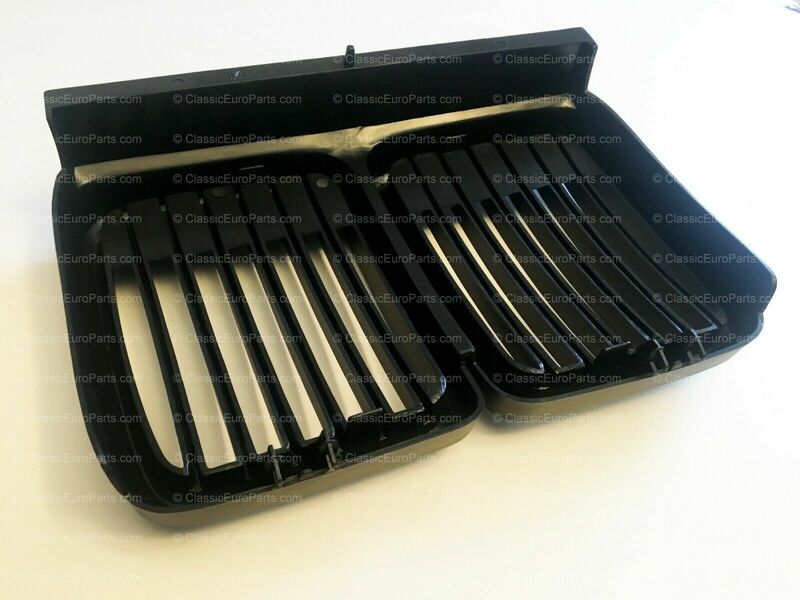 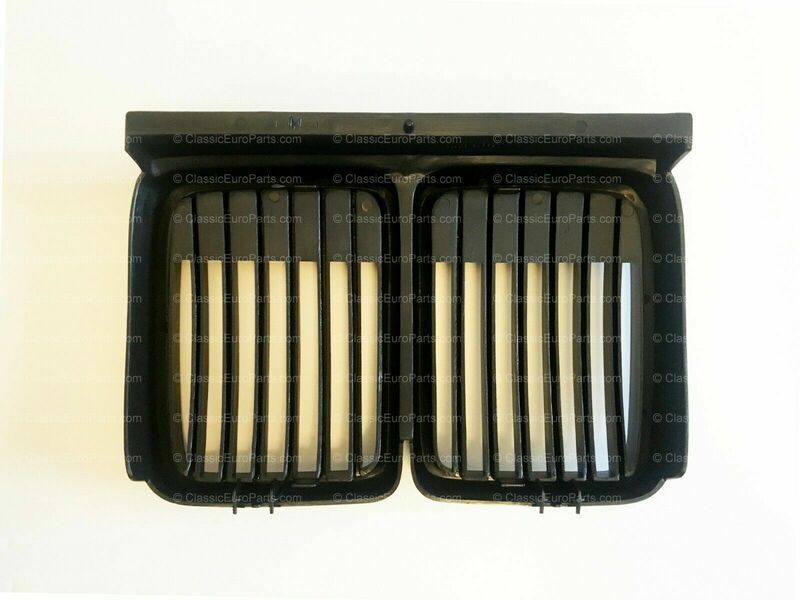 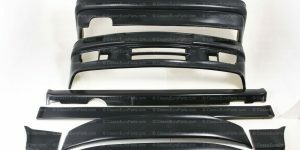 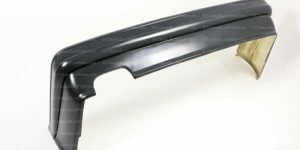 aftermarket part made from high grade BLACK ABS plastic, better then other cheap painted black aftermarket ones as there is no paint to peel off meaning it will stay black for its life.